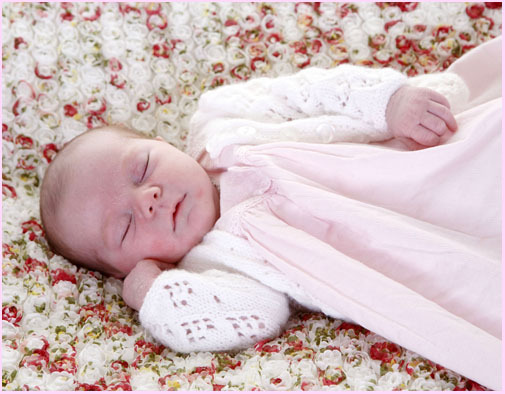 Have you or your partner or someone you know had a baby in July or are due a baby in August 2015? Get a FREE shoot any Monday in July, August or Sepember if you have. Not only that, I will also give you a FREE 7” x 5” print of your choice from your shoot! 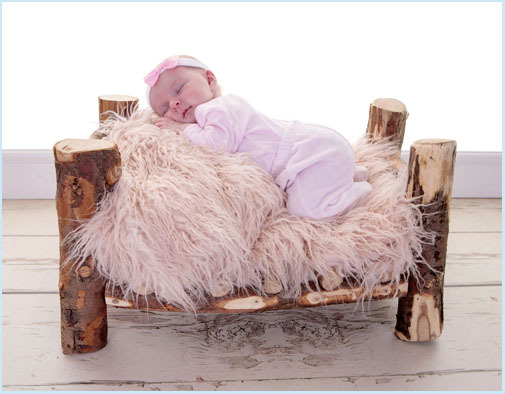 At Village Photography we understand that photographing your baby is a once in a lifetime event, and we guarantee that you will love your baby’s portraits. 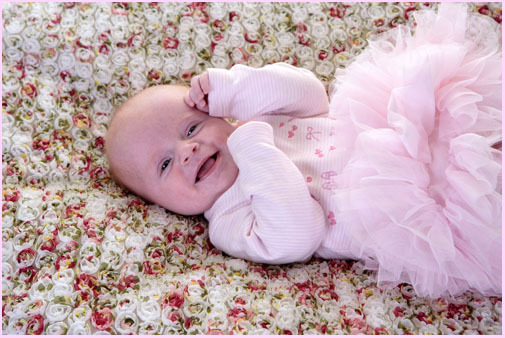 The best time for a newborn baby shoot is when your baby is up to 15 days, while they are still bendy, flexible and sleepy. 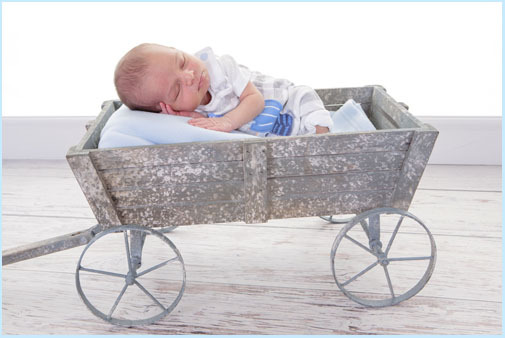 Your complimentary shoot and one mounted 7" x 5" complimentary print is for your Newborn baby. If Mam, Dad, Brothers and Sisters or Grandma and Granda would like to come along and join in thats fine by us, everyone is welcome here at Village Photography. 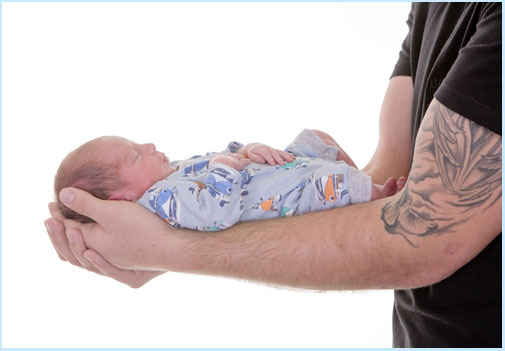 Our Newborn Baby Shoots do get booked up early and due to limited availability it is advisable to book as soon as you can. Thanks Judith. 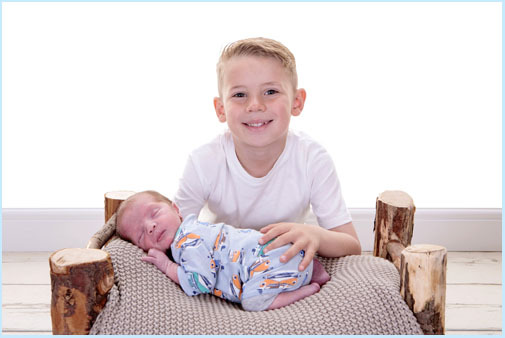 If you would like to take us up on our Special Newborn Baby Shoot simply fill in your details on the form below and we will contact you shortly. **Please note as time is precious to us, you will be asked to pay a £10 booking-fee to secure your slot. If you fail to turn up your booking-fee will be non refundable.